The new Speedify 7 fast bonding VPN makes your internet faster, more stable, and secure. 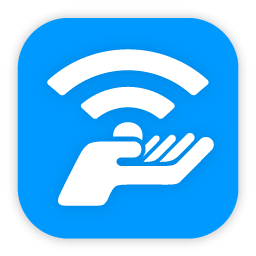 Speedify fast bonding VPN uses Channel Bonding technology to combine 2 or more internet connections at the same time. This gives you more bandwidth, lower latency, and increased stability. Speedify also protects your online privacy, keeping your activity, identity, and location safe from prying eyes. 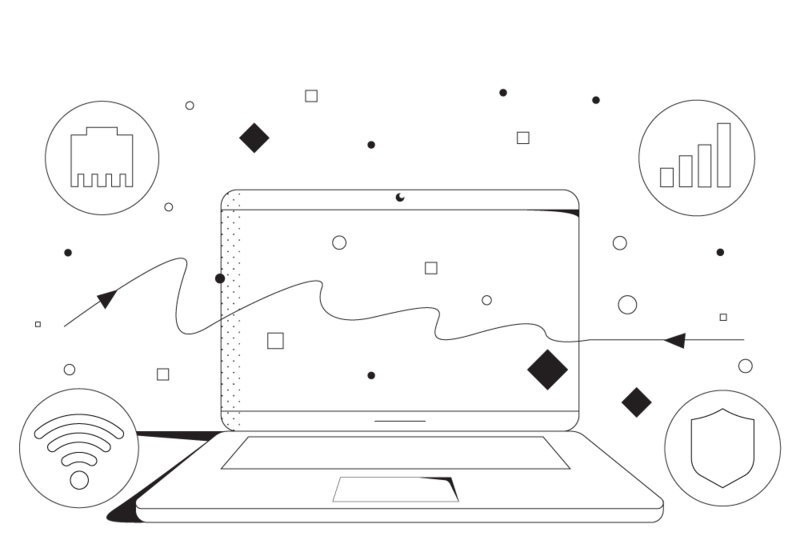 Combine your device’s available internet connections for up to 95% of their combined throughput. Enjoy faster HD streaming, uploads, downloads, and web browsing. If one connection becomes slow or unreliable, Speedify fast bonding VPN will move all of your activity, including streaming videos, web browsing, and app functions, onto other working connections without interruption. 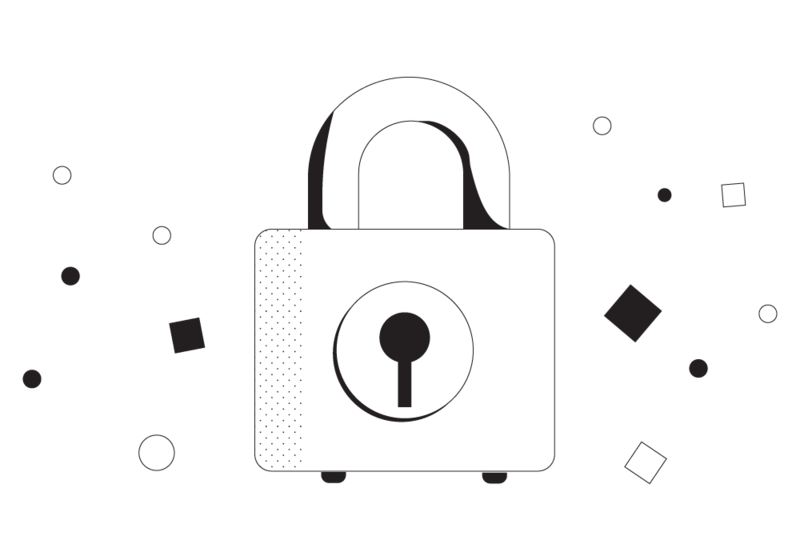 Speedify 7 fast bonding VPN prevents hackers, ISPs, and anyone monitoring the network from viewing your personal communications, information, or data. How many connections can YOU bond together? 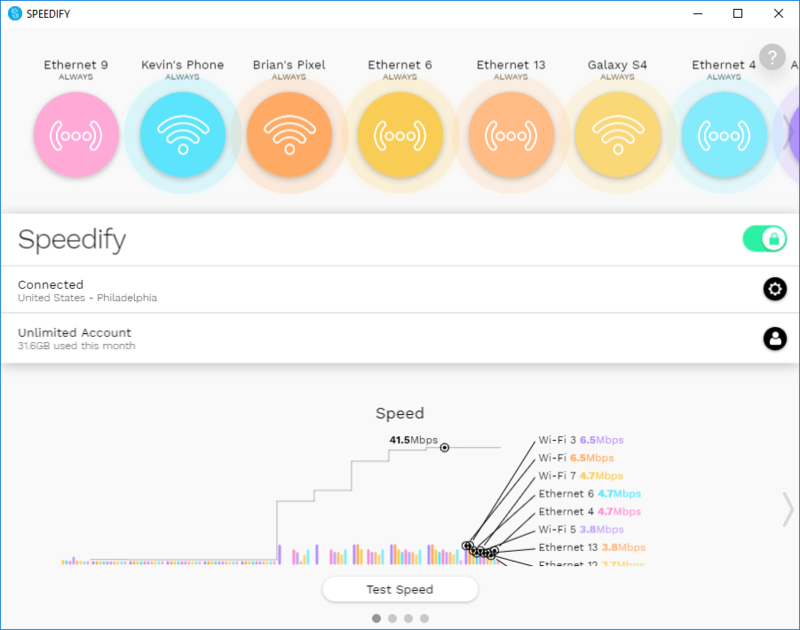 What better way to prove the efficiency of Speedify as a fast bonding VPN service than to combine 10 connections and measure the resulting bandwidth? Our setup was simple: we used a PC and 10 tethered smartphones (iPhones and Android phones) connected via USB. Each connection had a speed of 3 to 4 Mbps. Once we got all phones tethered, Speedify recognized them and we started downloading files and streaming a 4k video over YouTube. The resulting bandwidth for all 10 combined connections was around 40 Mbps, as you can see in the screenshot below. This means that we actually achieved the combined throughput of all connections. 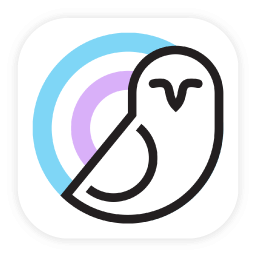 Speedify is a great solution for bad Wi-Fi hotspots and poor cell signal reception areas, which you may encounter while traveling, commuting, or reporting from the field. It saves the day when you have limited bandwidth or when you’re performing bandwidth-hungry activities, such as live streaming and online gaming. Use all available connections for the best performance, no matter where you are. 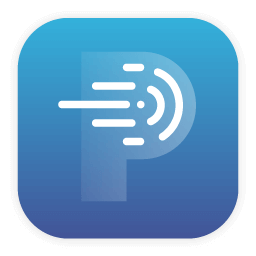 Speedify is available for Windows, macOS, Android, and iOS. Conventional VPNs are ill-suited for today’s mobile-centric world. They are power-hungry, rigid, fragile, and inefficient. They do not account for changes in network environments as you roam between Wi-Fi and cellular connections throughout the day. They don’t handle gaps in coverage and they can’t utilize all available internet connections. 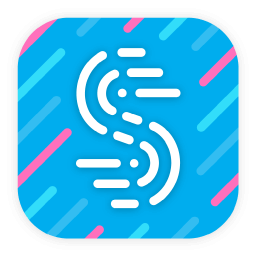 Speedify is a new kind of VPN: built from the ground up with modern protocols designed to provide faster and more reliable connectivity across today’s wireless networks. You get all 3 elements of a good internet connection: speed, stability, and security. Plus – if you’ve got an iPhone, you can use Siri to streamline your most common Speedify actions. 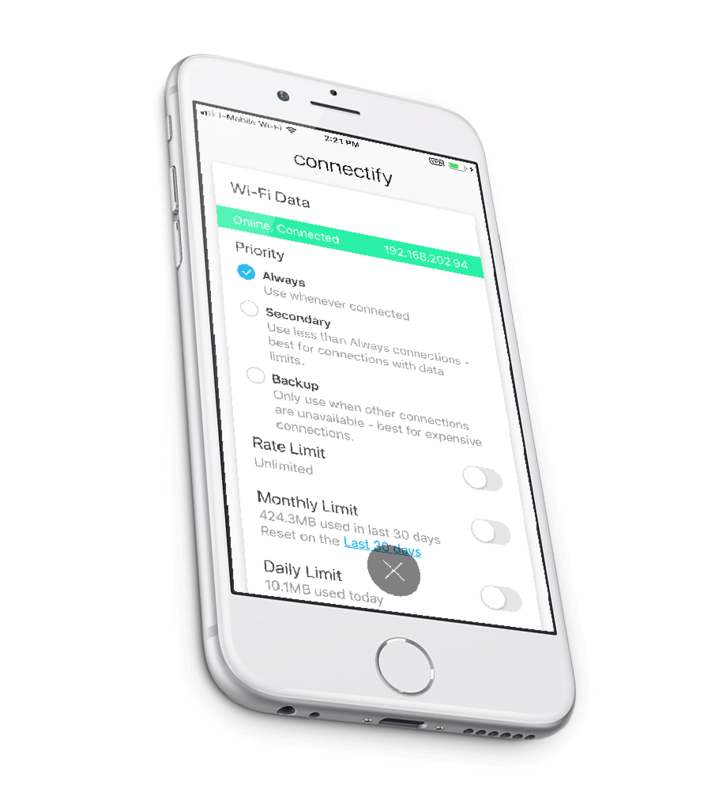 Beautiful real time graphs track the speeds of your connections and keep tabs on your data usage. Set the Priority of your connections to maximize performance or save mobile data. 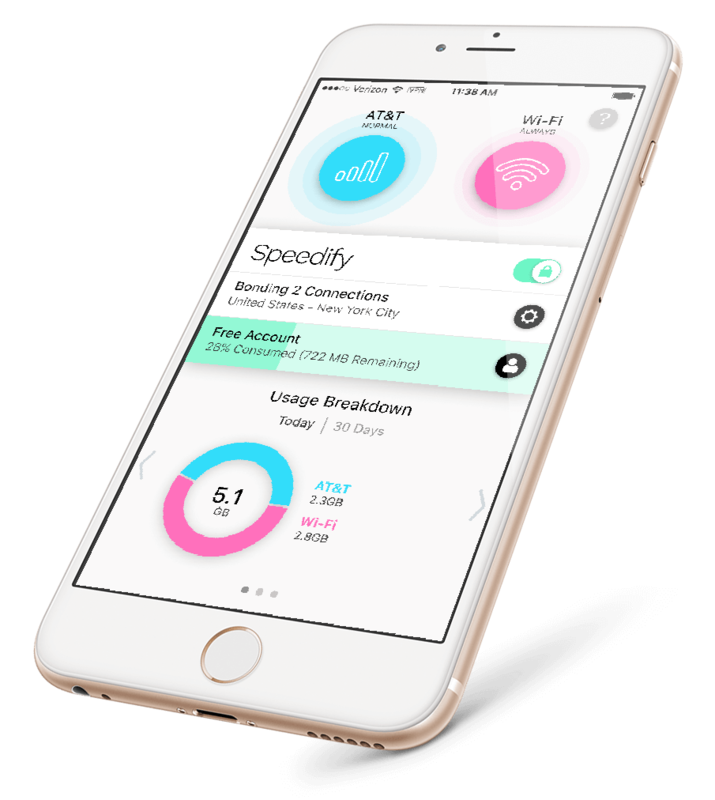 With one click you can set Speedify to only use your 4G LTE network when Wi-Fi becomes congested or unavailable. You can also set data limits on your connections to prevent costly overage fees from your mobile provider. Don’t believe us? Check out these Speedify users! All over the internet, our users are raving about how Speedify has helped them. Some of our biggest fans include Twitch streamers, professional gamers, and news broadcasters who depend on reliable internet while streaming from the field. Here, we shared some feedback from a few of our fans, but you can read more here. Speedify has options for everyone. Try Speedify risk-free! We’ll optimize your first 5GB of data usage every month – no account needed. Need more data? Upgrade to a monthly or annual plan with unlimited data for non-stop speed & security on up to 5 devices. The same fast, reliable, and secure internet you get from our app—now for your entire household! 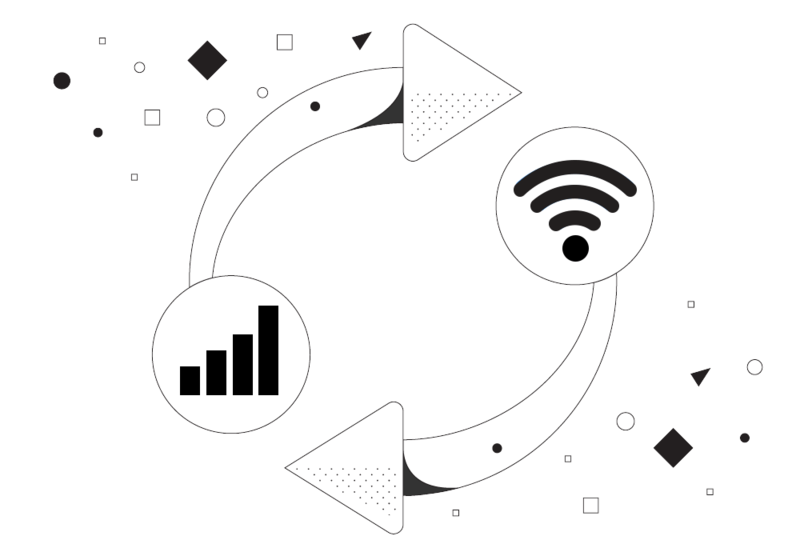 Lightning fast channel bonding and rock solid redundancy for all of the people and devices in your organization. 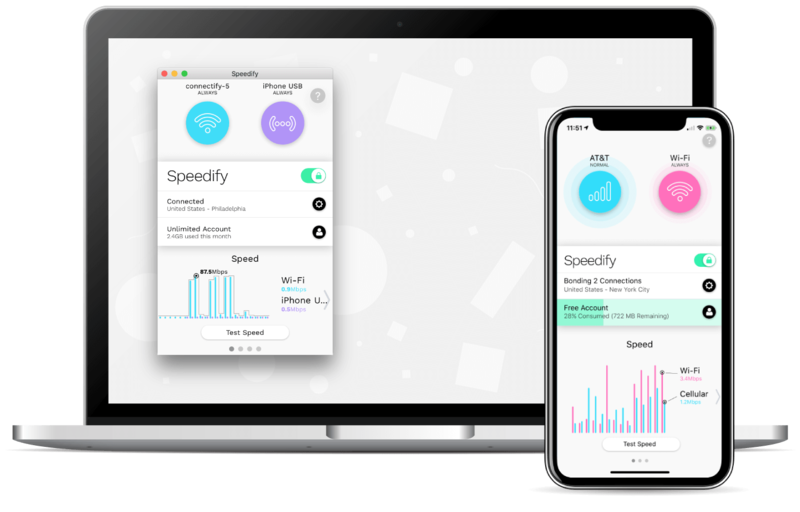 The Speedify SDK can be built into existing iOS, Android, Windows, and macOS software and runs in the background improving network performance for all the apps on the device.